Handlebars are an incredibly important contact point. When it comes to comfort and performance, the type of handlebar you use can hinder your riding. The Specialized Hover Expert Alloy Handlebar is designed to excel with both comfort and performance. It is made from premium 2014 butted aluminum that makes it both lightweight and high-strength. The Hover Expert Alloy Handlebar has a 15mm rise and has a 123mm drop and 75mm reach. 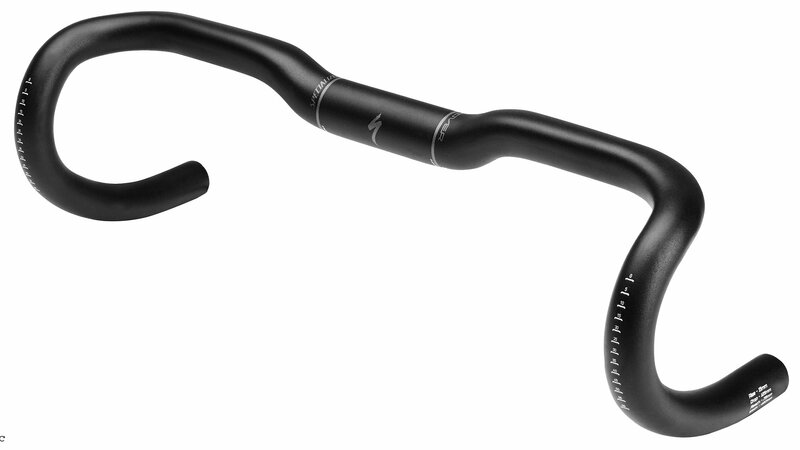 This handlebar is perfect for riders who enjoy road, gravel, and cyclocross riding.